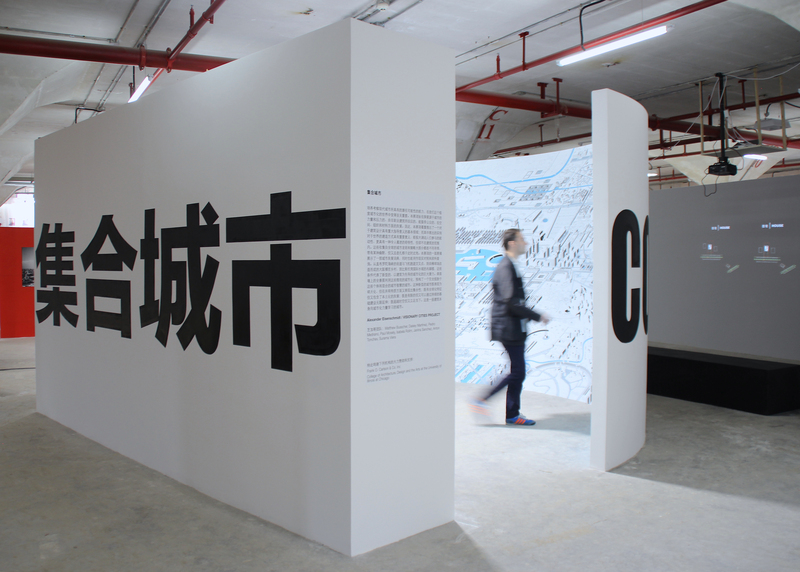 Collective City exhibition at the 2015 Bi-City Biennale of Urbanism/Architecture in Shenzhen, China, December 4, 2015 – March 1, 2016. 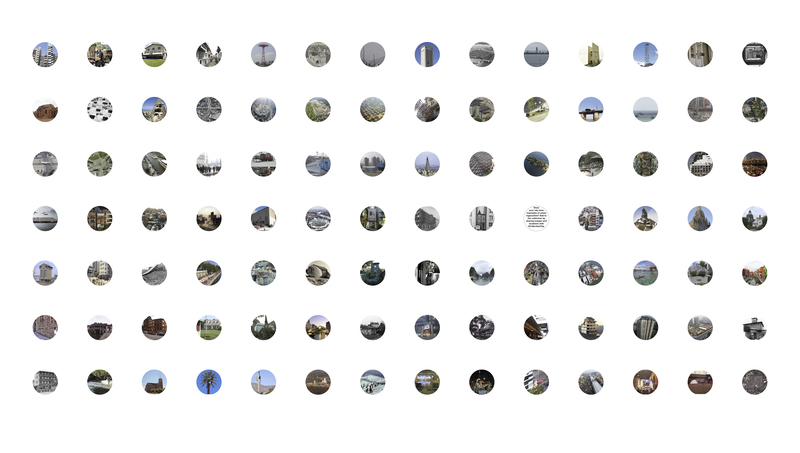 Collective City, explores spatial, organizational, and material ingenuities born out of the forces and pressures of the contemporary city, answered by the architectural amateur, and used by everyone. As such, the exhibition foregrounds an essential terrain instructive for architecture. The examples highlighted here are important to the way the world is built, influential in its capacities to mobilize, and mesmerizing in its strangeness, yet outside the architectural radar. The exhibition documents, organizes, and projects a catalog of existing inventions and tactics found across the globe (often outrageous, sometimes humorous, but always embedded in the here and now) with the ambition to establish a dictionary of ideas that can act simultaneously as a reality-check and sourcebook. We are interested in how the dynamics of global urbanization effectively influence architecture; or to put it more bluntly, how the intelligences of the existing city can be engaged by architecture. From a street-runway intersection in Gibraltar, via the Osaka baseball stadium-turned-model village, to stilt houses in international waters at Biscayne Bay, these examples form a new city that in the exhibition creates a massive urban panorama, describing different forms of architectural urbanism. Special thanks to: Aaron Betsky, Hubert Klumpner, Si Liu, and the University of Shenzhen. 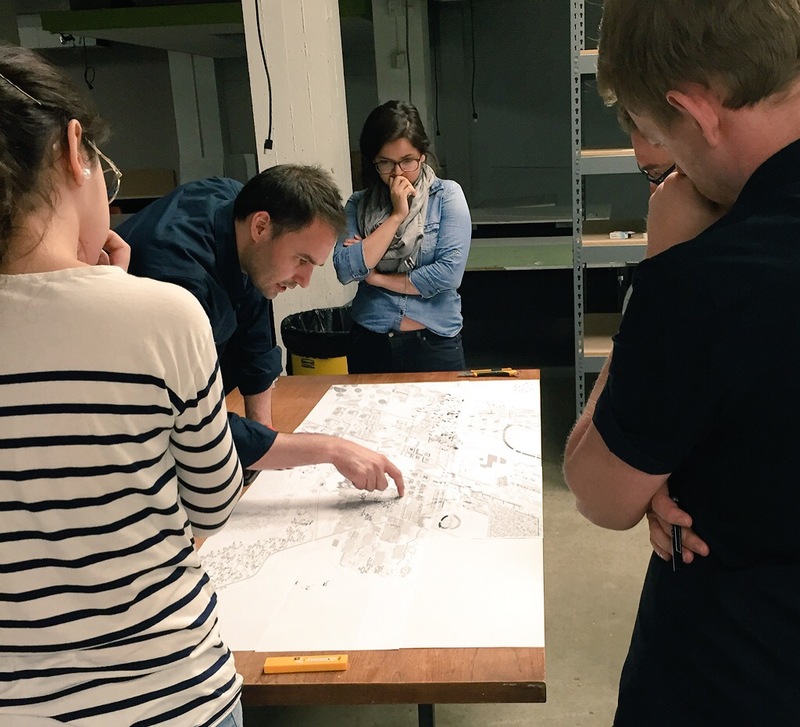 With the generous support by: Frank O. Carlson & Co. and the College of Architecture, Design, and the Arts at the University of Illinois at Chicago. 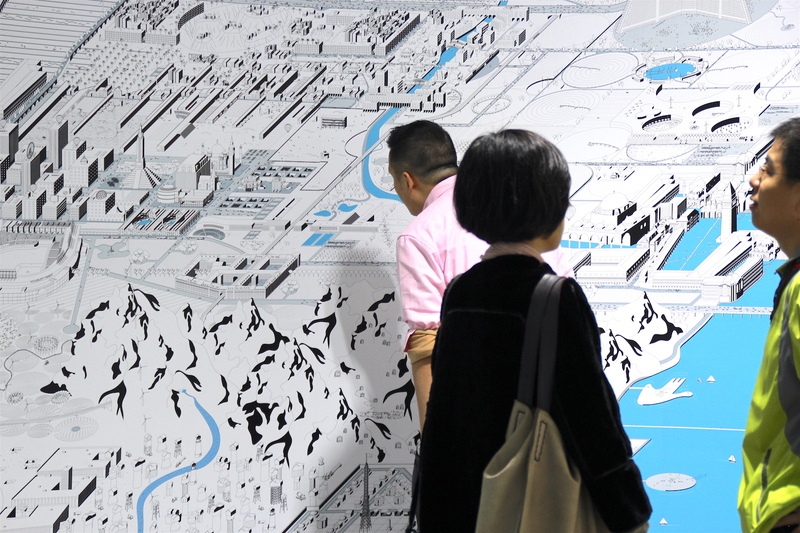 “Collective City Exhibition Opens at Shenzhen’s Biennale of Urbanism/Architecture,” Designboom, by Nick Brink, January 2016. “Collective City,” UrbanNext, by Marta Ariza, February 2016. 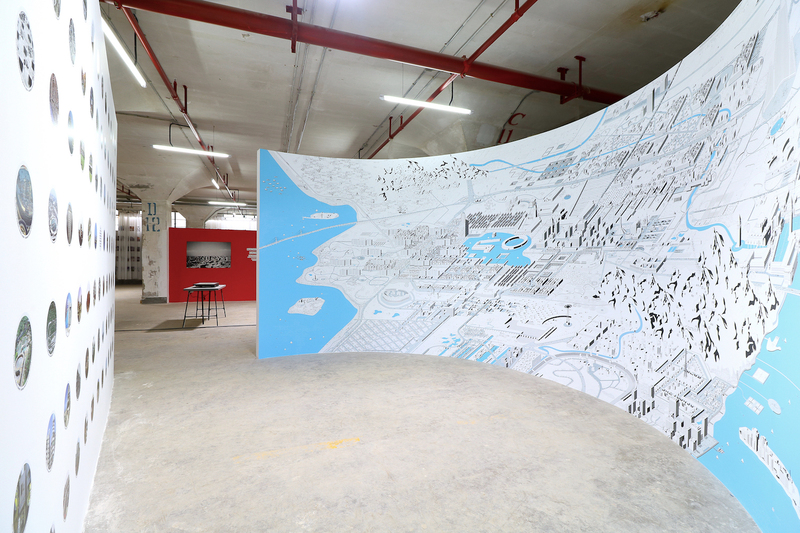 “Review: Shenzhen Urbanism\Architecture Bi-City Biennale 2015,” DesignCurial via Blueprint, by Herbert Wright, February 2016. 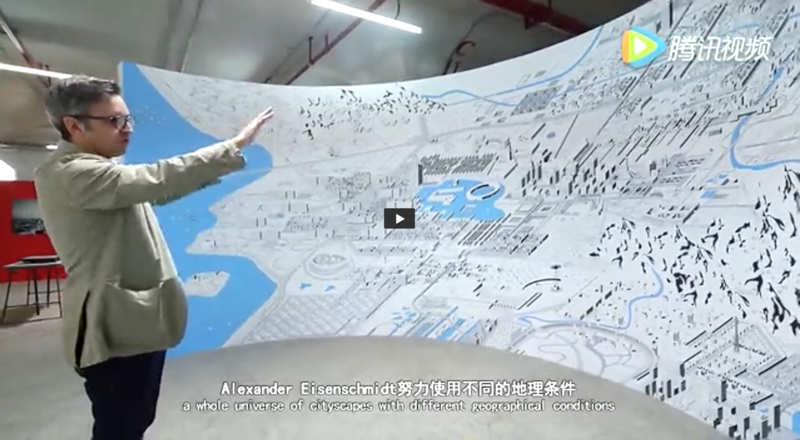 “2015UABB策展人导览短片,” Shenzhen Biennale on Urbanism, video interview with Hubert Klumpner, January 2016 (Collective City is “both an introduction and end point to the exhibition.” minutes: 13.35-15.15).